It is the season for ‘Best Of 2013’ lists and the blogosphere of modern jazz of course has a few also. 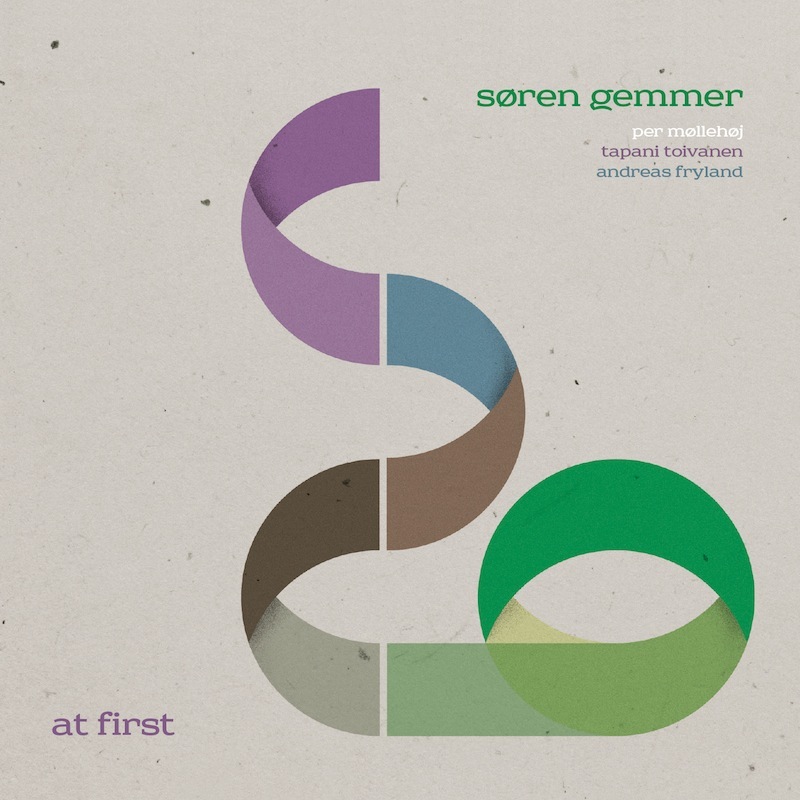 The debut album of Søren Gemmer ‘at first’ has made it to two such lists; blog for contemporary Danish music lydtapet.net has made a list of the 40 best albums of 2013 of any genre, and ‘at first’ is the only jazz record among them. Jazz blogger Stephan Moore from JazzWrap has included the album among his selection from ‘phenomonal 2013’ along albums by Jakob Bro, Jason Moran and Fred Fersch and others. Since its release in mid-February of 2013 the album has attracted many very positive reviews in foreign and domestic jazz media and airplay on French, American, Canadian, Belgian, Australian and Danish radio, providing encouragement for the follow-up album, that is currently in conception.